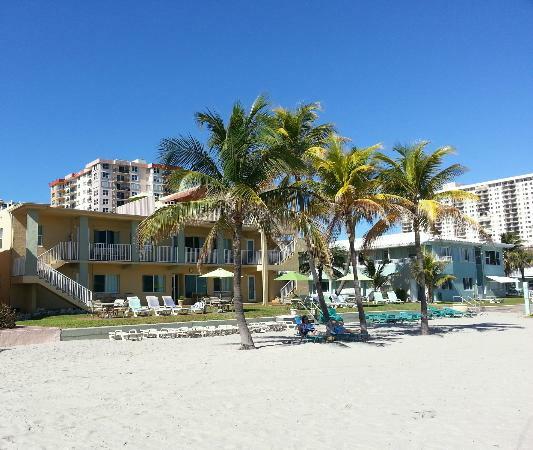 Travelers have chosen Hollywood Beach Florida as a 2017 Trip Advisor Award Winner! 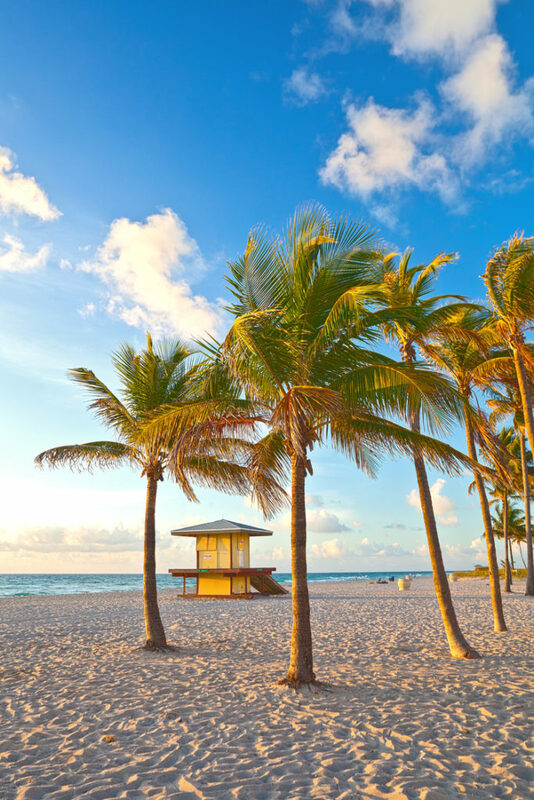 The world-famous Hollywood Beach is #6 on the list of the Top 25 Best Beaches in the United States. 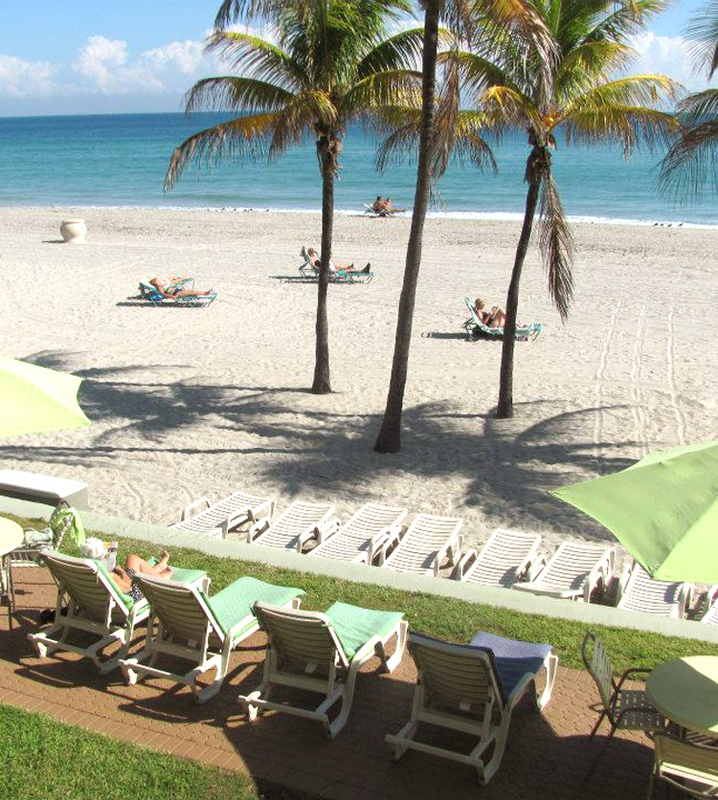 The famous Hollywood Beach is known for its great broadwalk that extends about 2.5 miles along the Atlantic Ocean. Parking is available on side streets or in parking garages for a large fee, and public trolleys run through the day. 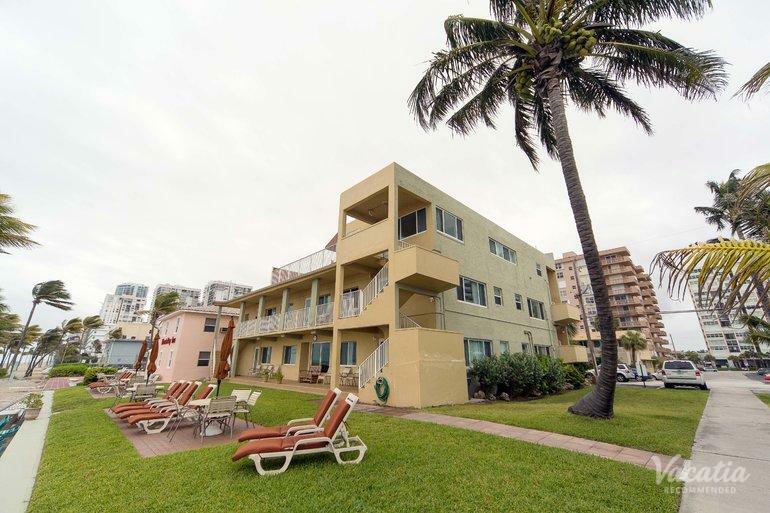 Countless restaurants and hotels line the broadwalk along with a theatre, children’s playground, and many other attractions including bicycle rental shops, ice cream parlors, souvenir shops, and a farmer’s market. Many of the restaurants offer outdoor seating for patrons to enjoy the seabreeze and scenery. 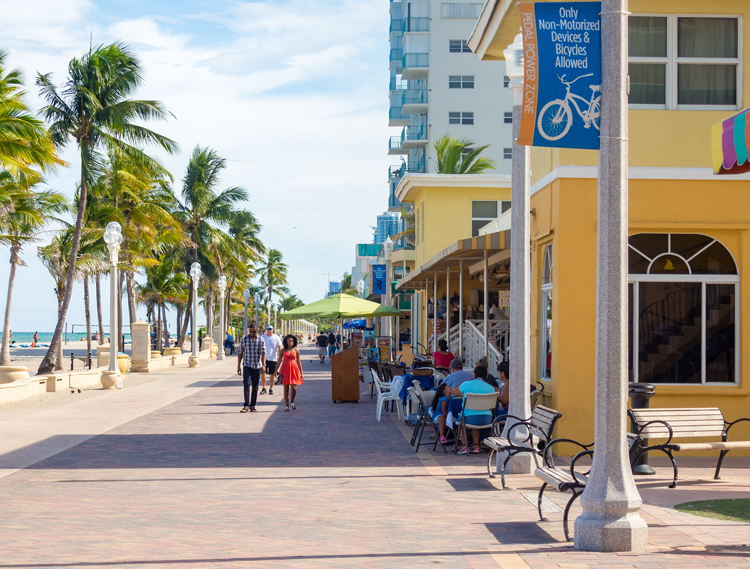 The broadwalk is vibrant and lively and is a scenic place for walking and jogging; there is also bike lane for bicyclists and rollerbladers. In the evenings, many restaurant and the bandshell off of Johnson Street showcase musicians and spontaneous dancing may occur in the broadwalk. 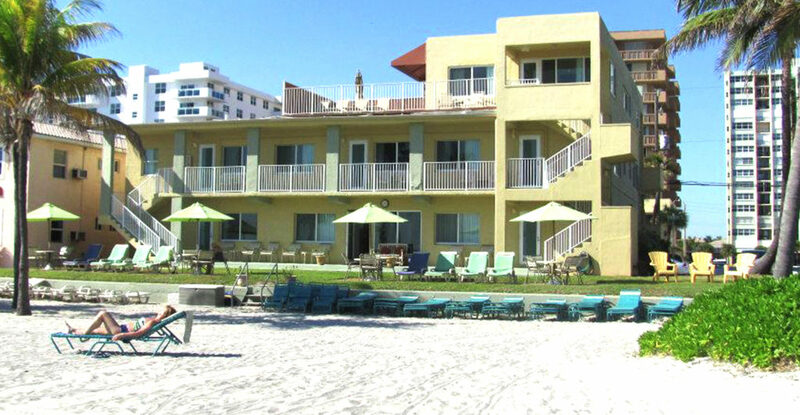 Enchanted Isle Resort Hollywood, Florida. All rights reserved 2018.